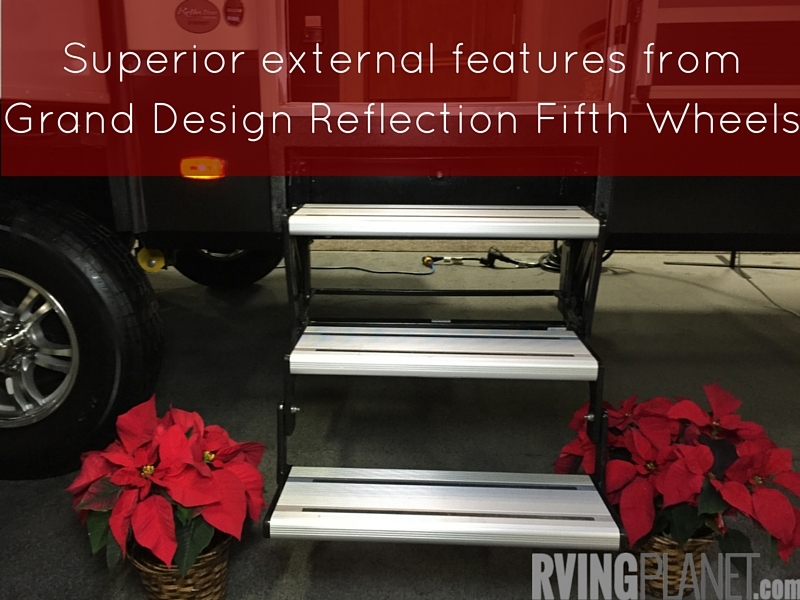 View the all new Reflection 318 RST Fifth Wheels for sale. 1. Auto leveler- Side to side and up and down, level your RV with the touch of a button. This model not quite your style? View all other Grand Design Reflection 318RST Fifth Wheel floorplan styles. Nate: Hi again. This is Nate with RVingPlanet and I have here Dustin with Grand Design RVs. We are at the 2015 RV Industry Show in Louisville, Kentucky. Dustin here is going to show us a couple features about the Grand Design RVs that he really likes. Dustin: Here we have the 2016 Reflection 318 RST Model. 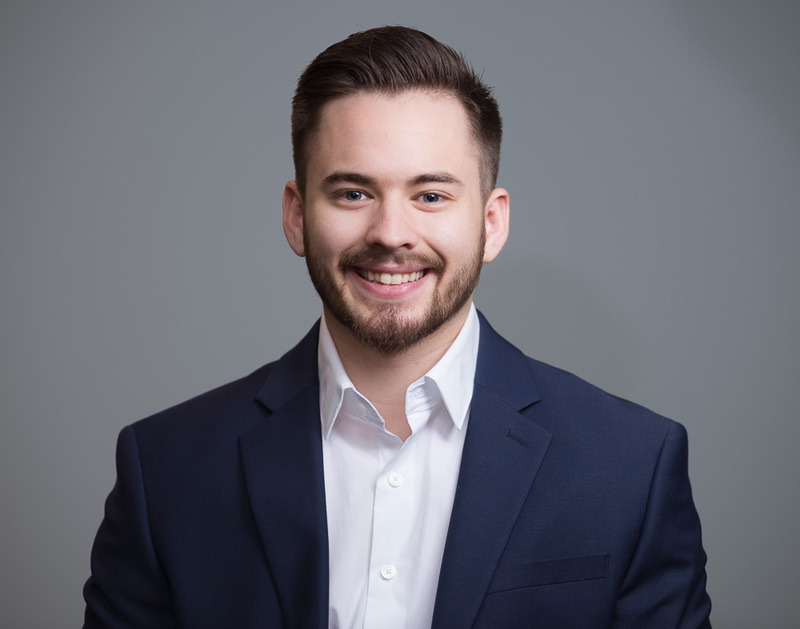 I’m going to show you a couple of the key features that make it unique. One of the neatest things on the outside is the 4-point, one-touch auto-level. Literally levels front to back, side to side, with one push of a button. We also have very uniquely, 15 inch load range E tires. We’re one of the few manufacturers that offer that. It’ll give you a better load rated tire with extra belts for safety that most manufacturers don’t do, while still giving you full travel on your suspension travel and keeping the overall height at a reasonable level, so you can get it in most barn doors and shop doors. Also on the outside, you’ll see we have the all-aluminum steps. A lot of guys are using just a single step that’s aluminium, then it’s still the steel. You’ll never have to worry about any rusting with our all-aluminum step. It has a sealed bearing system on it, so it’s worry free and maintenance free for the life of the trailer. Some of the other unique features is we do a double slam latch door on every model with a full, unobstructed storage compartment, larger unobstructed storage compartments, with a double magnet latch to hold the door up. All convenience features. One of the key things that makes our brand very popular is they’re a true four-season insulated coach with an R40 roof rating, R30 floor, and I could keep going. We do a 2 inch bike rack receiver on every model. It’s very convenient. It’s integrated directly to the frame to give you additional capacities not typically found on most models, especially in our price point. Nate: Thanks for sharing Dustin. You guys can check out more on the video notes below or you can go to the news section of RVingPlanet.com. Thanks for watching.